Very friendly staff, they spent time answering all my questions. The atmosphere of the store was incredibly relaxed and I didn't feel pressured to make a purchase and leave unlike other stores I've been to. I will visit again next time I'm in the area! 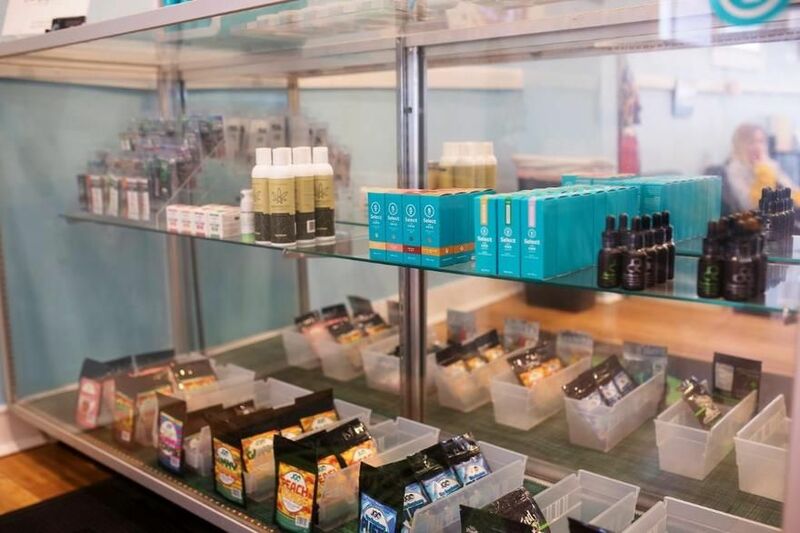 Came here looking for CBD, I wasn't particularly familiar with the products on the market, but the staff here was more than helpful. They answered any questions I had and even taught me a thing or two I didn't know. My mother in-law has stomach issues so I got some CBD tincture for her and she loves it! The staff was also super friendly and didn't mind one bit that I asked a million questions. I would definitely recommend this place. 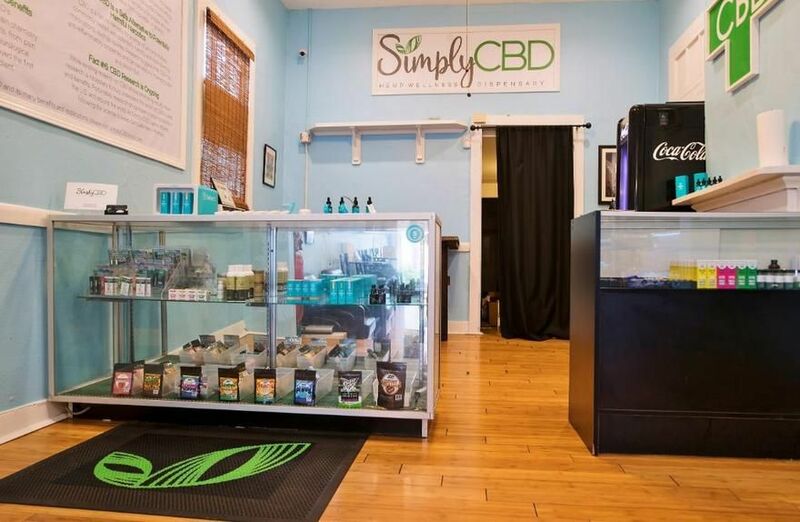 I went to Simply CBD on Magazine looking for something to help me with my anxiety and sleep disorders. I'm not going to lie, I was very skeptical of CBD and its supposed benefits. I had many questions, but the people there were so informative and patient with me. They convinced me that at the very least, CBD was worth a shot. I bought a bottle of Southern CBD drops as well as a pain salve. I have a lot of issues with carrying stress in my shoulders and they explained how CBD salves are really helpful for that too. I left feeling very satisfied with my experience at the shop, but the true test was yet to come. It was time to find out if CBD could really help me the way I'd been told. I took a hot bath, took a dropper's worth of the tincture, and had my wife rub the salve on my shoulders and back. Y'all, that may have been the best sleep I've had in decades. Not only did CBD help me fall into a peaceful, natural sleep, but I slept the entire night. That's not something I've ever really been able to do. It was miraculous. As for the anxiety, it seems to be helping. It's not like anxiety meds that decrease anxiety by making you feel hazy. If anything, it seems to give me a clarity and calmness that stays with me throughout the whole day. It makes me feel like I have control of my anxiety and not like there's some kind of drug forcing me to not be anxious. The salve is amazing. It smells and feels great and a little goes a long way. But the best part is, between the drops and the salve, my shoulders aren't hurting nearly as much as they used to so I haven't needed to use the salve as much these days. I've shared it with my wife, since she hurt her knee in an accident years ago, and she's seen amazing results too! So at this point, I've been completely converted. I can't believe I ever doubted the validity of CBD in the first place. It's brought so much relief to my life, and I'm so thankful for the staff at Simply CBD walking me through this process. I've been back several times now, and every time I learn something new from them. I'm telling you, if you're even slightly thinking that CBD can make a difference in your life, go to Simply CBD and speak with the staff. You won't regret it, I promise. Great shop. Open late on weekends. They carry my favorite brand, Select CBD. I give Select oil (bacon flavor) to our dog whose about 14 years old for his arthritis and joint pain. I take Select CBD (peppermint flavor) every day for anxiety.